Link Price Calculator will aid you to determine the estimated amount you should be charging (or paying) per month for a text link (ad) from any page of the website. Note, Estimated Link Price will be calculated for only one link. If you are going to place several links, it should be divided. Attention! Link Price Calculator can be not precise for third-level domain names (f.e. http://somesite.blogspot.com) and show the price of link for second-level domain (e.g. blogspot.com). 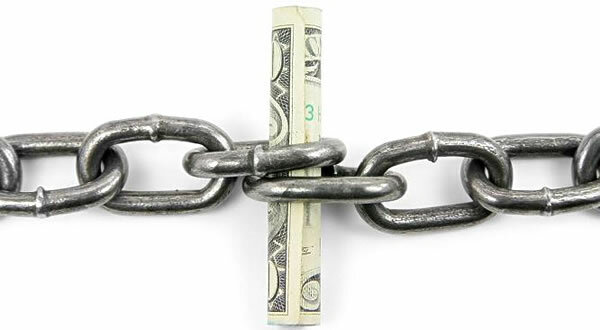 Get an exact estimation of how much a link is worth: enter the URL in the box above and, depending on various SEO and webmasters factors, Links Value Calculator will calculate a (quite) precise amount of money you should be paying for buying this web link or you could ask for selling it. It takes into search engine optimization factors such as number of outbound links, backlinks, Alexa traffic rank, PageRank, inbound links, age of the website and so on. Remember, Link Price Calculator is just for fun. Google is strongly against selling links.